All Rebel Woods boarders have unlimited access to our 150' x 75' arena. The arena base was laid by layering large to smaller rocks and then rested for a year. Once the base had settled, we brought in 10 dump truck loads of M10 which were spread on top for 3"-4" deep footing. This method combined with an elevated location enables our arena to drain well with even the heaviest of rains. M10 is a great all-around footing for outdoor arenas in Georgia and accommodates most styles of riding. Arena usage amongst the boarders is minimal. 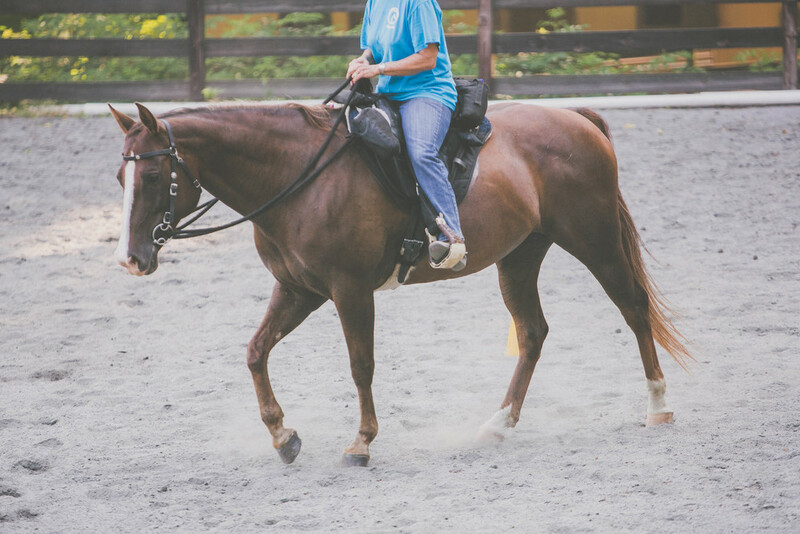 There is hardly ever a conflict of usage for a lesson or riding time and the arena can comfortably accommodate several riders. We have Western and English riders here - all are welcome! 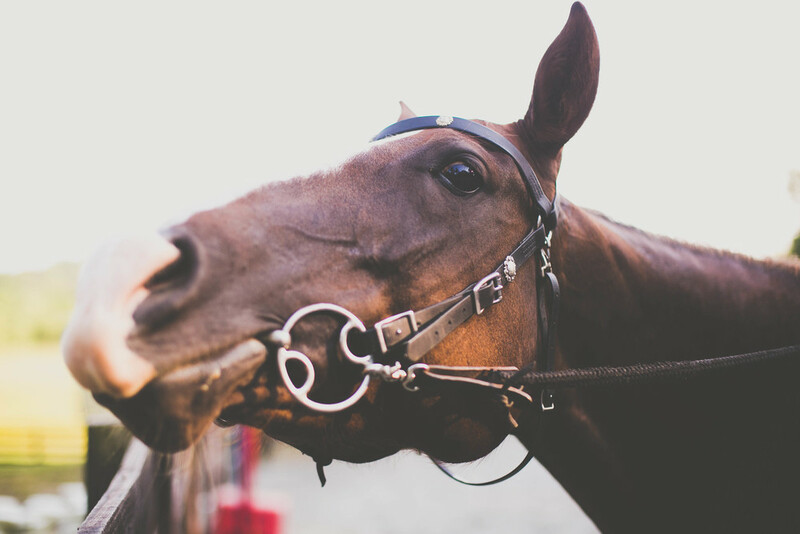 Several trainers frequent our facility but you can bring in your own, they just have to add Rebel Woods LLC to their additionally insured and must practice common sense for safety.